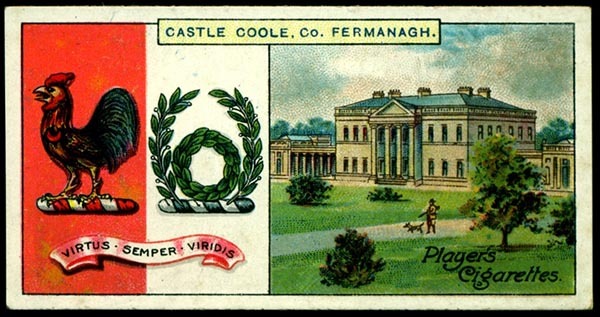 Castle Coole was constructed between 1789-1798 as the summer retreat of Armar Lowry-Corry, the 1st Earl of Belmore. Lord Belmore was the Member of Parliament for County Tyrone in the former Irish Houses of Parliament in Dublin and a wealthy heir to 70,000 acres of land throughout Ireland. 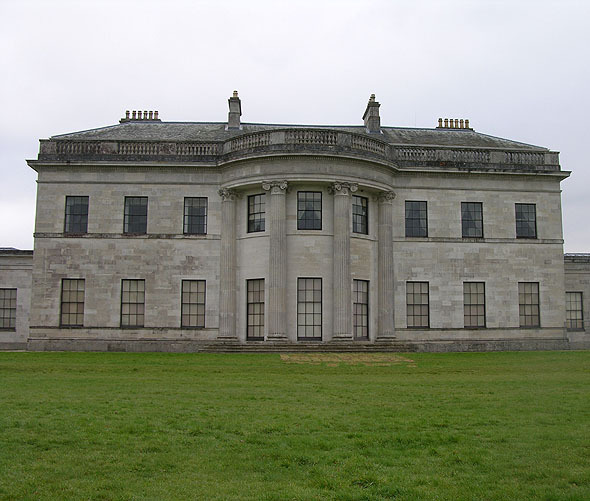 The income generated by the estates allowed Castle Coole to be constructed at a cost of £57,000 in 1798. 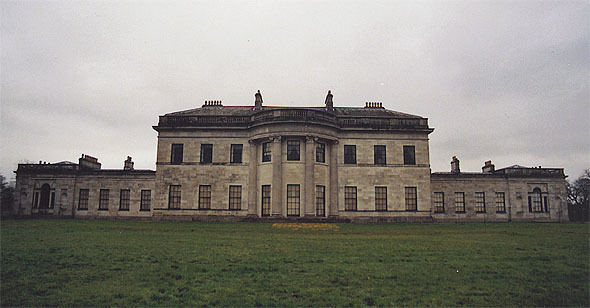 Following the 1801 Act of Union, the family moved from their main residence, a small townhouse in Sackville Street, Dublin to Castle Coole, as the raison d’àªtre for living in Dublin, to be in close proximity to the Parliament, no longer applied. Castle Coole is the work of two architects who did not collaborate. Initially Richard Johnston was commissioned and completed the design of the basement. 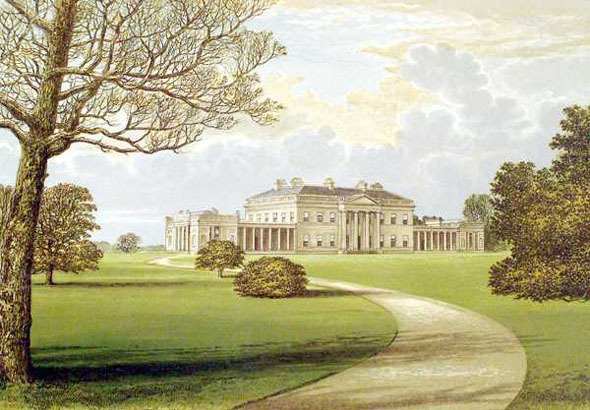 Johnston however was later dismissed in favour of the more fashionable English architect James Wyatt, who completed the house from the ground floor upwards. In 1951, the 7th Earl of Belmore sold the mansion to the National Trust, prompted by death duties. The National Trust opens the mansion to visitors during the summer months, while the estate can be visited year-round.